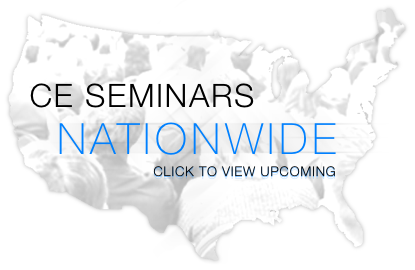 You can check the online site for current seminars, time and locations convenient for you. The types of sleep apnea you will be able to recognize and treat will include mild to moderate obstructive sleep apnea and primary snoring. Many people are now relying on their dentist to help them with their sleep apnea and are particularly excited about the type of treatment options dentists can offer. These treatments include custom fitted oral appliances which are designed to keep the jaw in a forward position during sleep which keeps the air passageways open and keeps the soft tissues and tongue from collapsing into the airway. The recommended treatment in your practice for sleep apnea will be the use of these oral appliances which are simply like a dental retainer or sports mouth piece and are so much less restrictive then past traditional treatments. Many of these new oral appliances allow the patient to move, speak and even drink while wearing them. 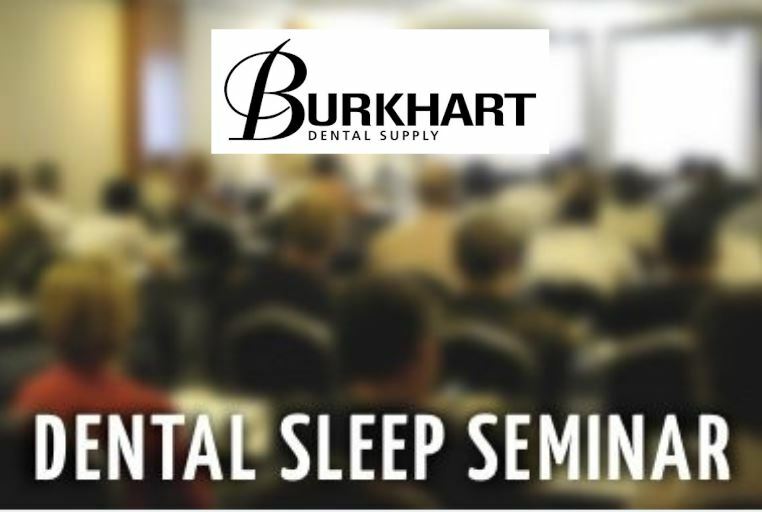 The custom fitted designs have gained the most popularity and at the dental continuing education seminars we will demonstrate the SilentNight, TAP, Respire and ENA. 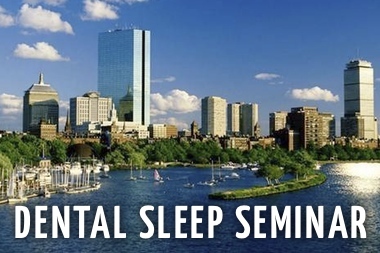 During the dental continuing education seminars you will learn all the stages of sleep, how important they are, and just how sleep apnea affects these stages. You will learn of the great risks associated with untreated and undiagnosed sleep apnea and will be able to educate your patients of these risks which include high blood pressure, headaches, emotional disorders such as depression, poor job performance, falling asleep while driving, increased risk of stroke, and heart disease. At the dental continuing education seminars you will gain hands on experience and review case studies. 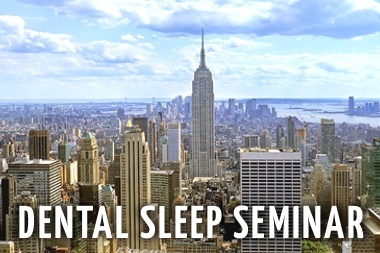 You will take a sleep study yourself on the overnight stay during the seminar and together as a class review your findings the second day. In your practice, you will be able to send home these at home sleep studies for your patients and complete the diagnosis once the study is reviewed and completed. Completing one of these dental continuing education seminars can indeed help you gain access to one of the most exciting fields of medicine today, because millions of people are unaware that they suffer from it, and it can make a huge impact on the quality of their lives. You will want to be part of having this positive impact on so many of your patient’s lives. In your practice you will be confident and able to provide your patients with the best options, diagnosis and treatment along with continued care and followup throughout the process.